Join Jackie for this beautiful 4-day cake class. This is a 4-day class where you will cover all the basics in cake decorating. You will achieve a great foundation in cake decorating. A light lunch and refreshments are provided and your cake or creations will be packaged in a box for you to take home at the end of your class. Extras .......Learn how to take more professional photographs, using an array of backdrops. 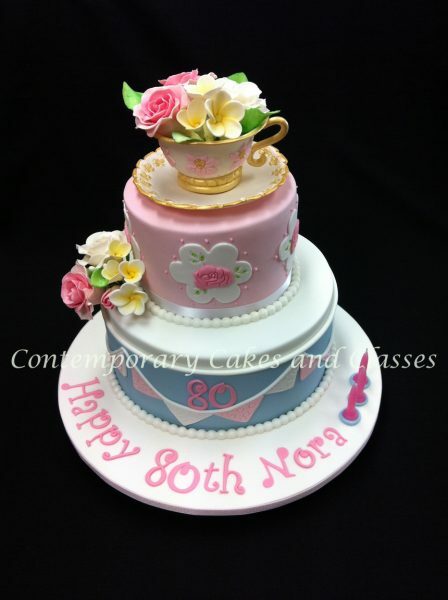 ..................Learn about transporting your cakes safe and sound for long distances.